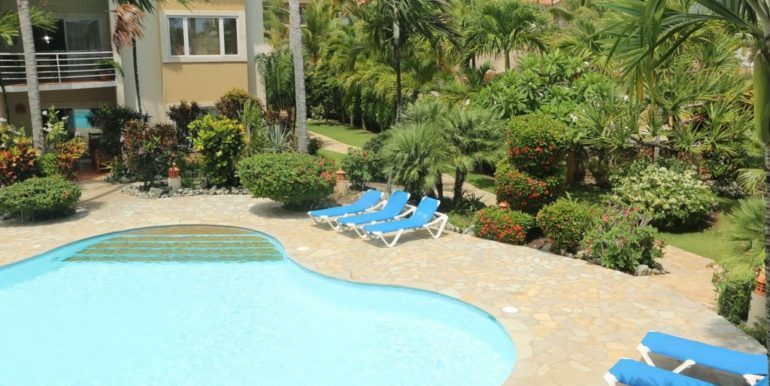 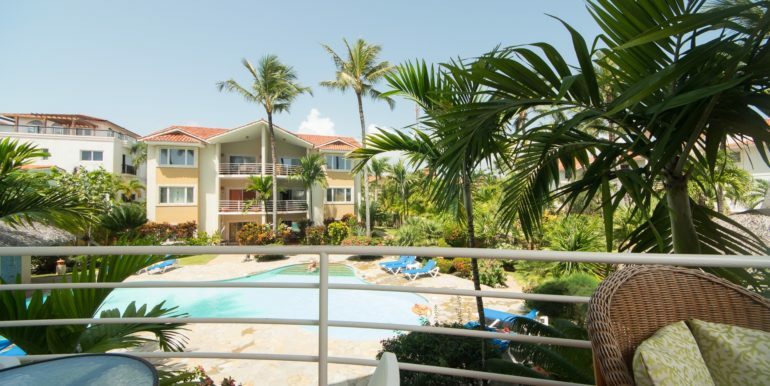 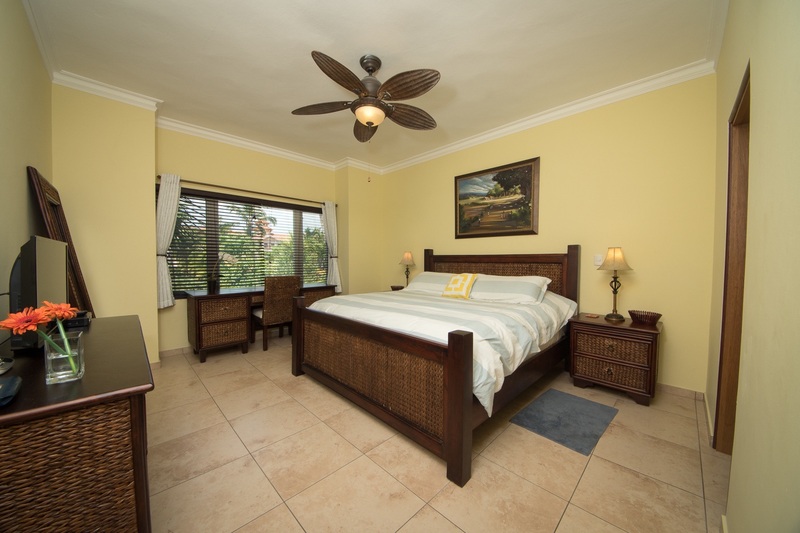 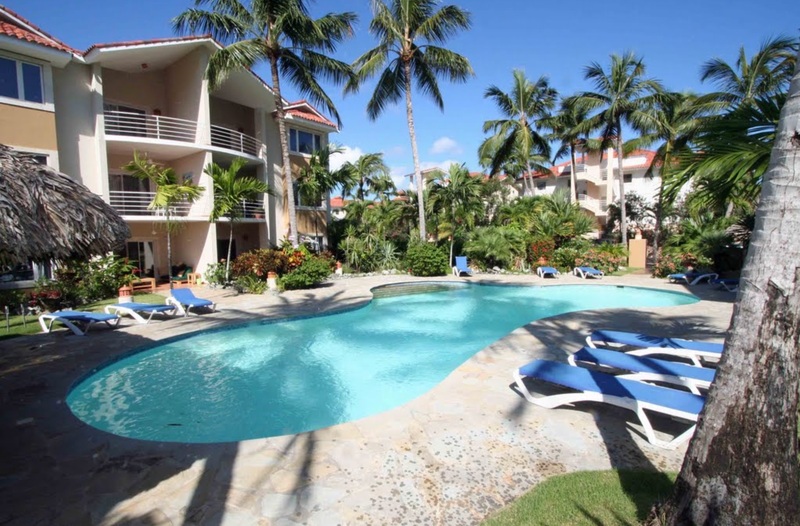 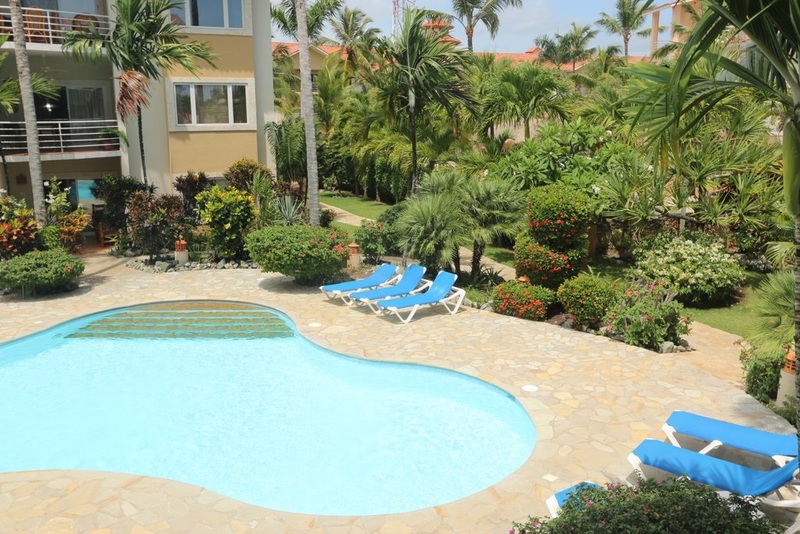 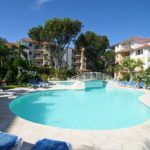 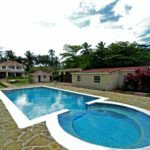 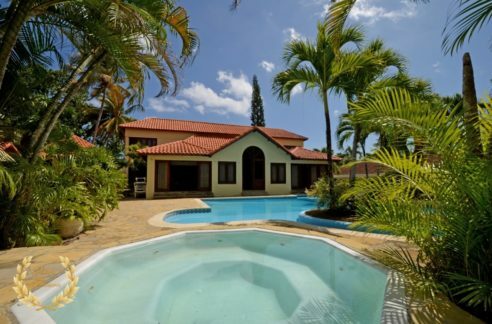 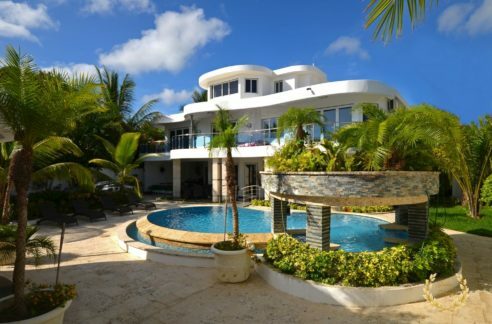 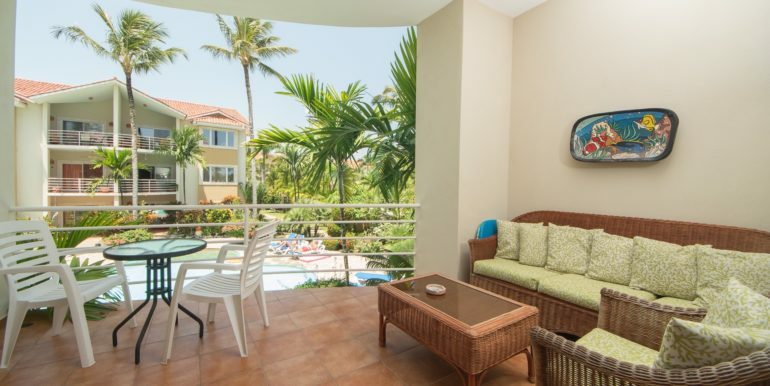 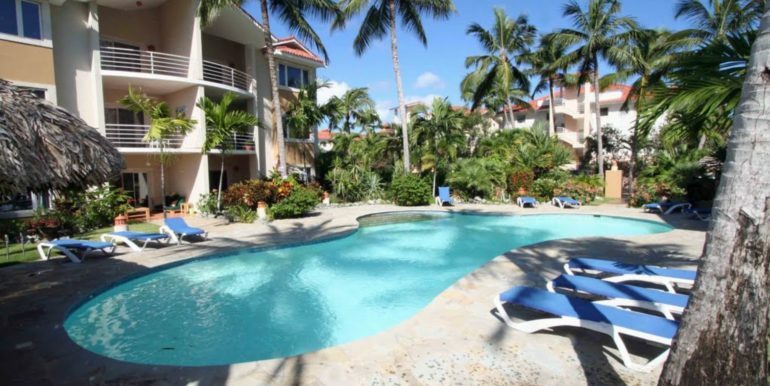 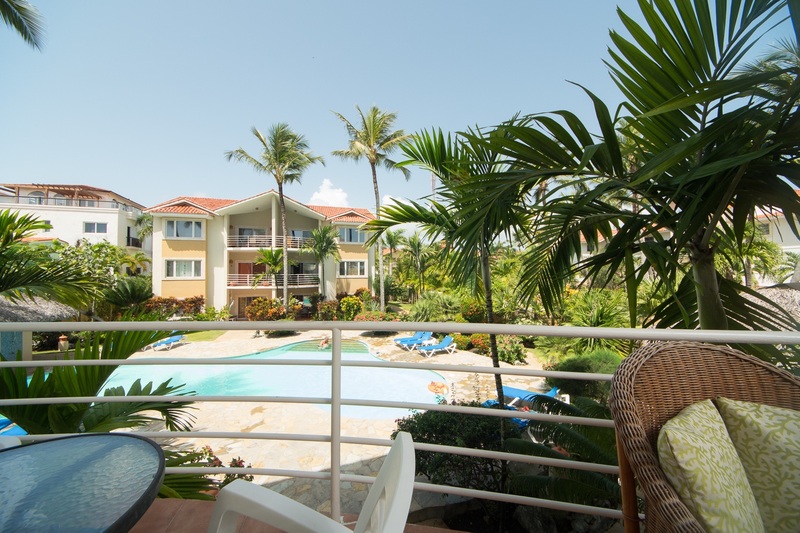 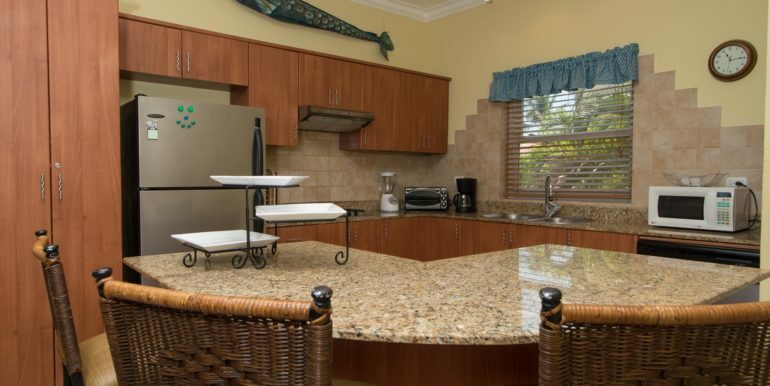 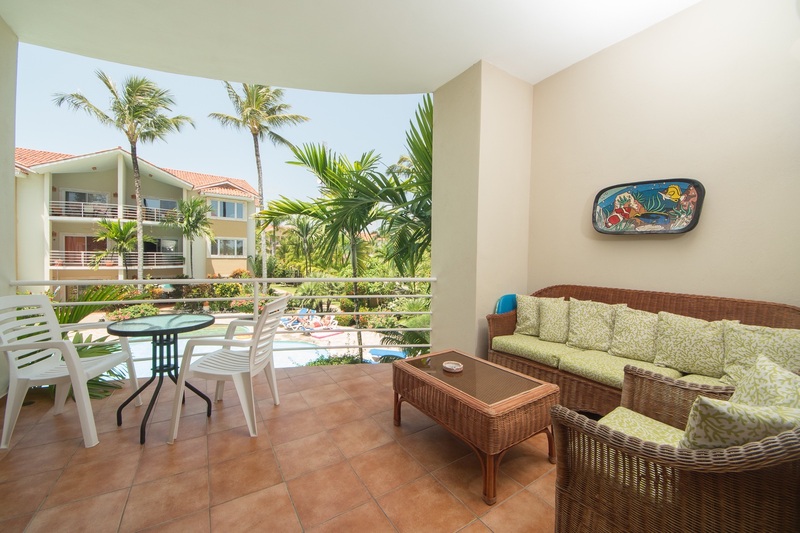 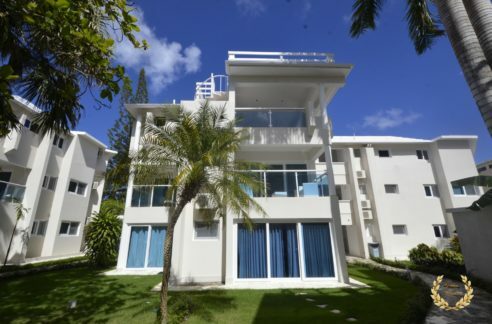 Owning a condo in Cabarete beach is on the bucket list of many who have visited the North Coast of the DR, and this 2 bedroom unit in Ocean One is one of top choices in terms of value, beach proximity and design. 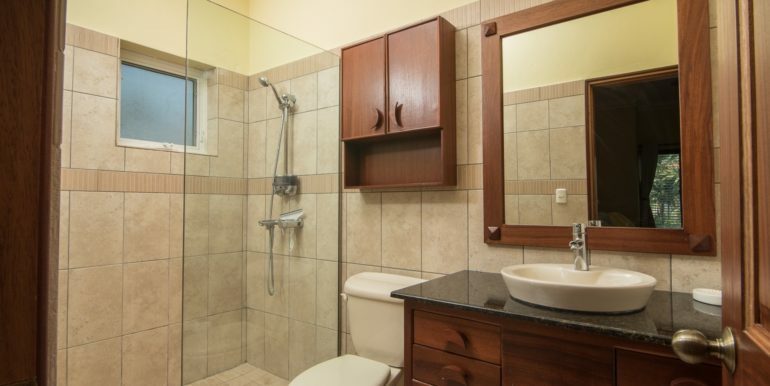 This is a second floor unit of a 3 level building, very private and quiet. 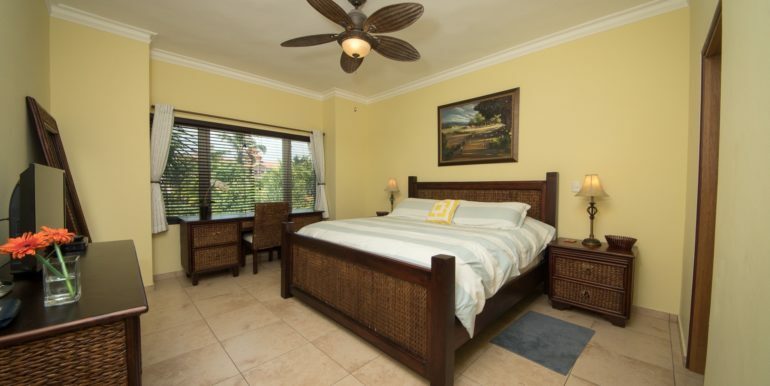 The main suite has a king bed, dresser and TV. 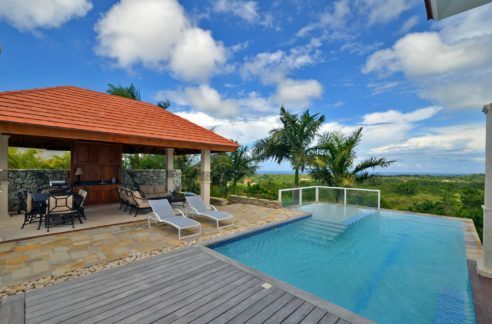 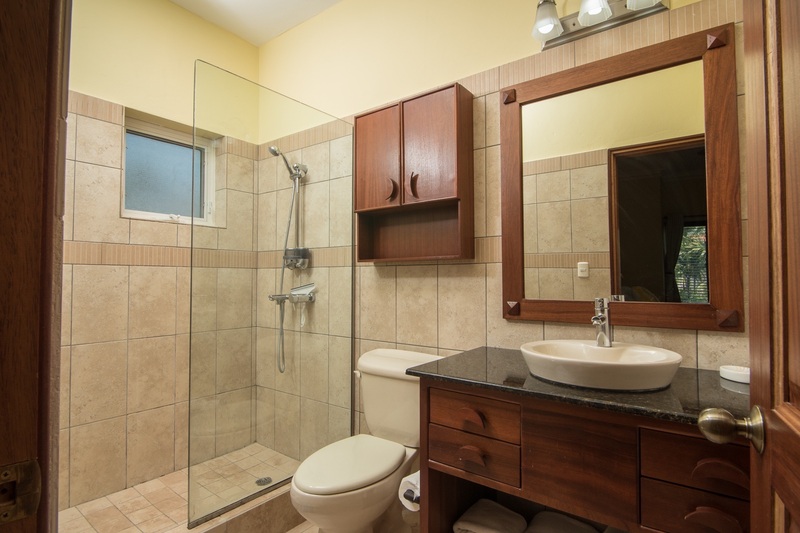 Its master bathroom shows high end wood work in its doors and cabinets, with imported ceramics and glass shower door. 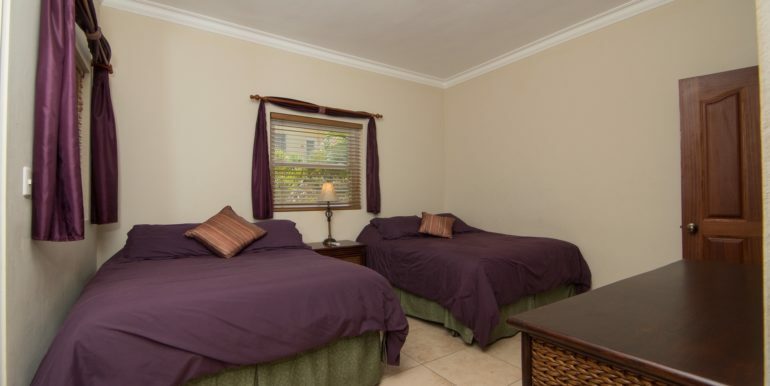 The guest suite has two queen beds and a dresser. 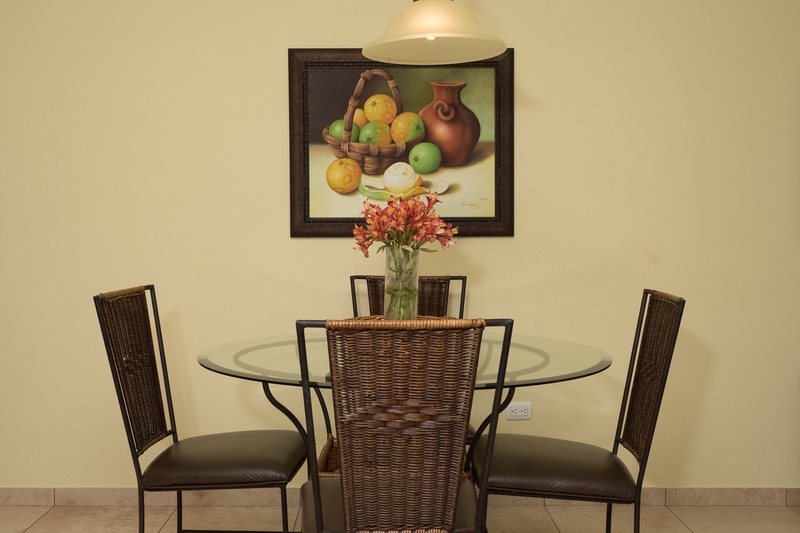 The kitchen`s design incorporates a center island that comes in handy, with gorgeous chairs in metal and wicker. 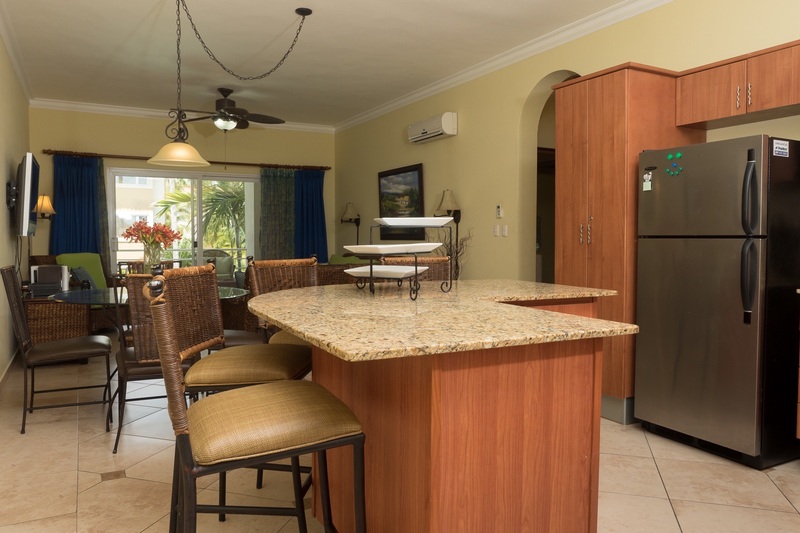 Fully furnished, the condo has it all for a turn key purchase, all appliances and cooking utensils: dishwasher, microwave, gas stove, full size refrigerator, toaster oven, blender, and water cooler. 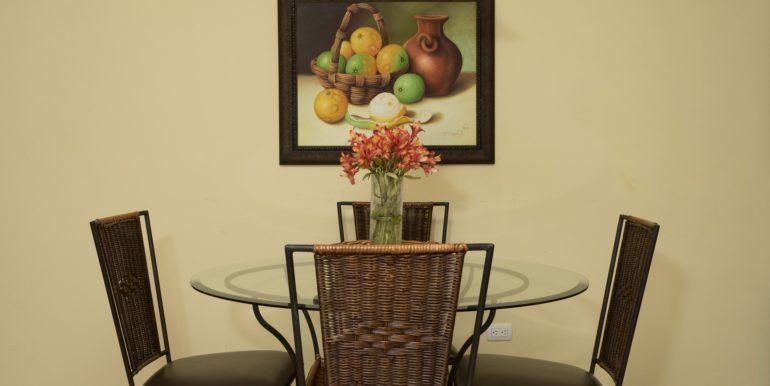 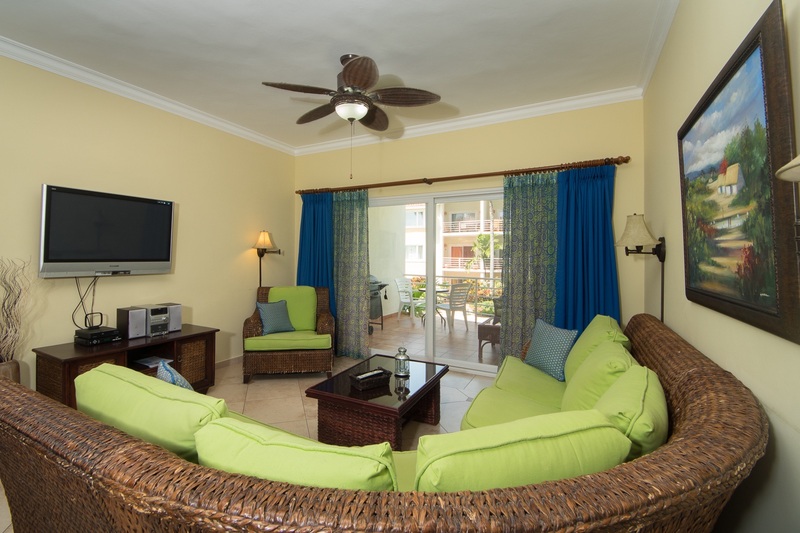 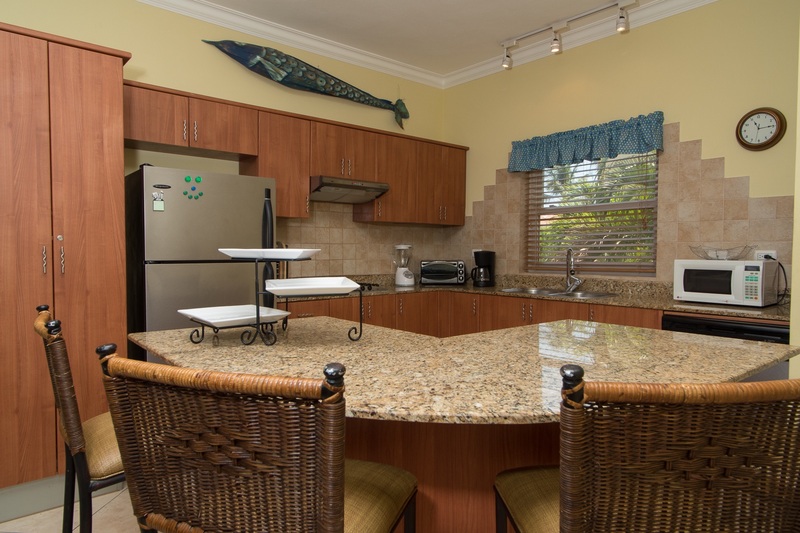 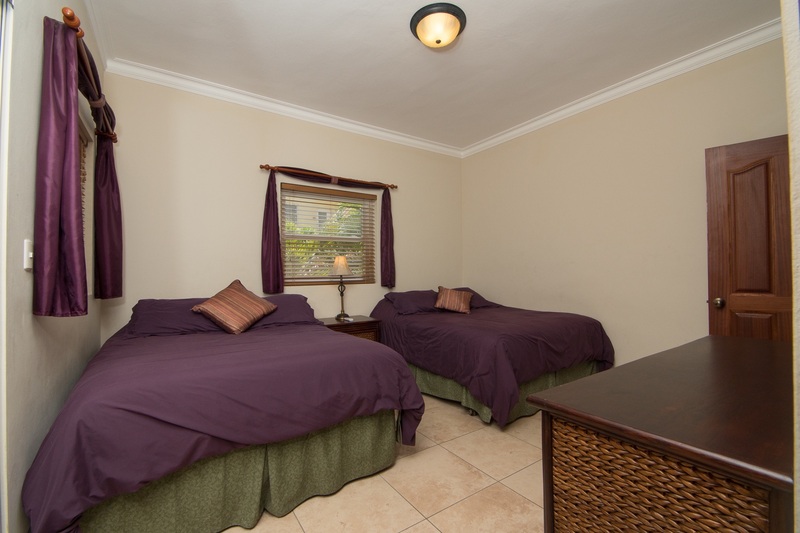 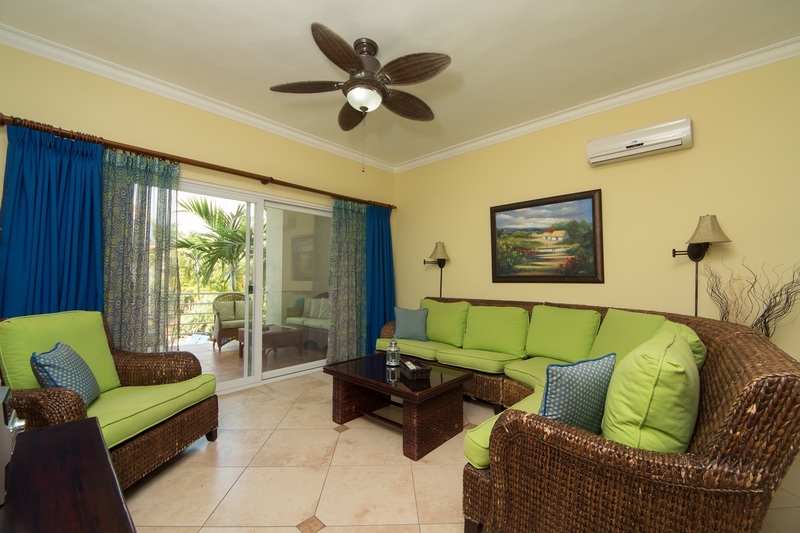 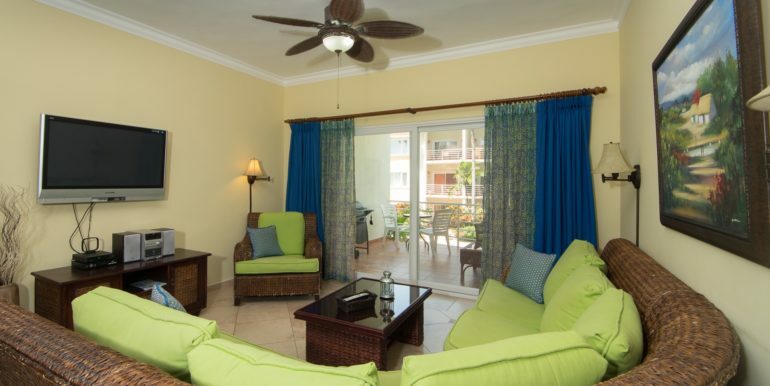 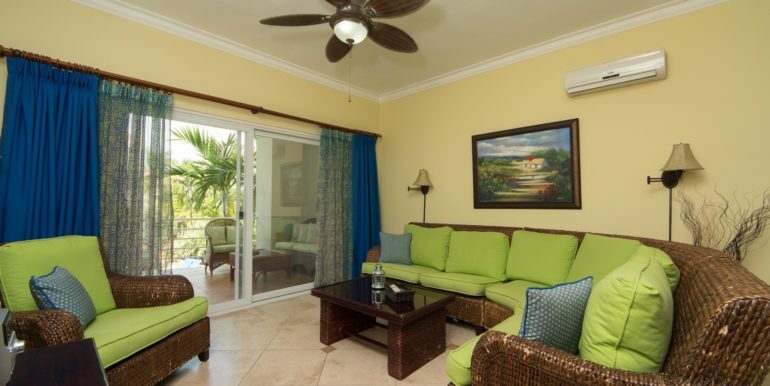 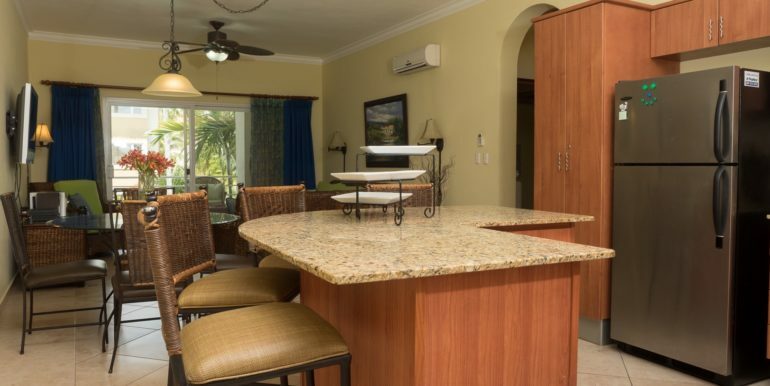 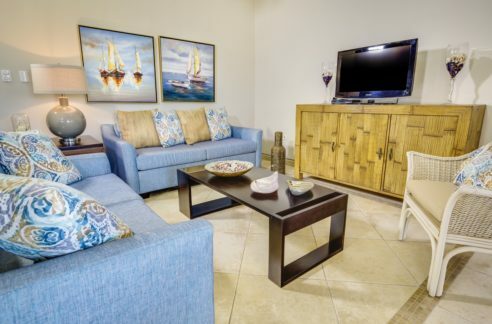 The condo has individual A/C units, washer/dryer, 2 TVs, cable TV and WiFi access.